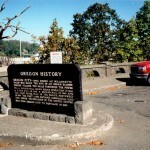 Oregon City – once known as Willamette Falls – was early the site of an Indian salmon fishing village. The Falls furnished the power for a lumber mill which began operation in 1842, a flour mill in 1844, a woolen mill in 1864, and the first paper mill in the Pacific Northwest in 1867. 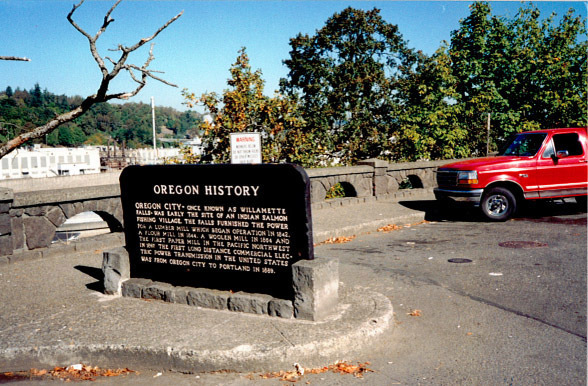 The first long distance commercial electric power transmission in the United States was from Oregon City to Portland in 1889.